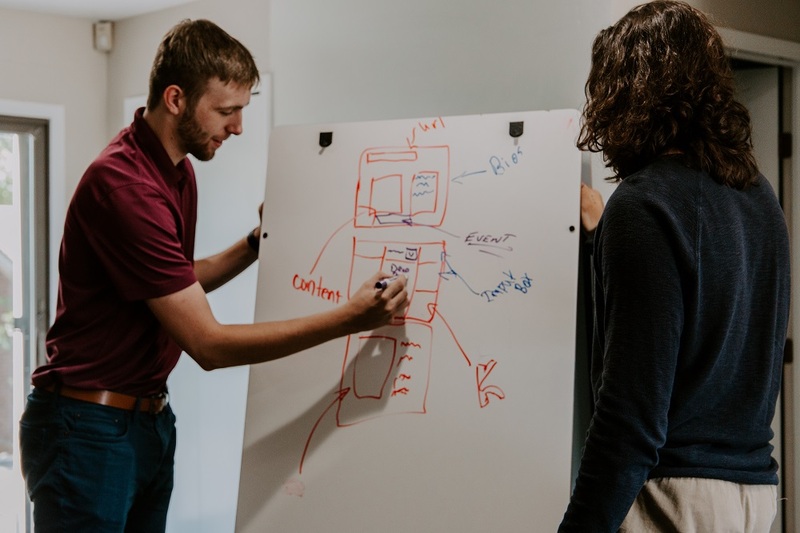 I hope last week gave you an insight into the purpose of entrepreneurial thinking and why the Australian, Queensland, and Local Governments are investing time, energy, and resources to improving our innovation and entrepreneurial ecosystems. Importantly, how St Paul’s is positioned in the entrepreneurial ecosystem. Have no idea what I am talking about? Here is last week’s edition. When I tell people I went on a mission, not a holiday, a tour or a junket, I do get interesting looks and scepticism. I liken it to a space mission, such as the ‘Mission to Mars’ or ‘Mission to the Moon’. In the words of NASA: “The mission programs are designed to land humans on the moon and bring them safely back to earth. To land on the moon, return a wealth of scientific data and kilograms of lunar samples. Space missions are NASA’s long-term efforts to develop future capabilities for human space exploration”. Astronauts are not there for a holiday, a break or a change of scenery! They are there to research, absorb, be challenged, change, explore, and provide feedback to better understand space and future potentials. Lastly, like the astronauts thrown together in confined spaces, so were we! I travelled with 16 Queenslanders who I had never met until we landed in Boulder, Colorado. We travelled as a pack, ate together, exercised together, debriefed together and explored together. Again in the words of wise Aaron, “you will get to know your fellow participants insanely well. You may share secrets with them that you’ve never told another soul. They will become your new best friends well before you even get home.” Not only do I have 16 new friends, I have 16 new contacts doing amazing things across Queensland and Australia to ignite innovation and entrepreneurship, particularly in our regional communities. He gifted 60 minutes to spend time with 16 Australians asking great questions (and handing over Minties and Tim Tams). We saw this time and time again. Heather Mackenzie another absolute gem, she spent as much time with us as humanly possible, sessions, lunches, dinner, and just hanging out. Heather is an international speaker and ecosystem architect and her generosity of time, energy and knowledge was truly remarkable. 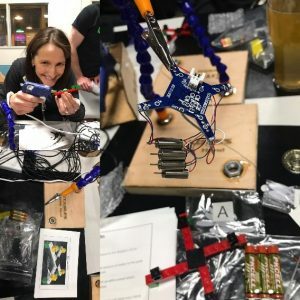 Arieann DeFazio from Solderworks and Kitables shared her knowledge and perspective on the ecosystem through formal sessions, dinner conversations, over burgers, and even during a unique Kitables experience where we learnt to build our own drone (way outside my comfort zone!). These are just three examples there were many more. 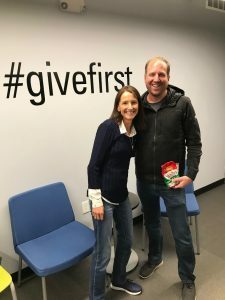 I have always been very generous with my time, but never put it in the perspective of #givefirst and it is just something I love to do. Likewise, since the Entrepreneurs Club started in 2016 and the CIE in 2018, I have had parents, teachers, and other community and corporate members reaching out to show their support, give their time and knowledge with ‘no expectation of return.’ I hope that I have showed extreme gratitude for your thoughtfulness. Myself and students have greatly benefited. I do challenge that when we #givefirst we get nothing in return. We always do! Meeting new people, hearing new perspectives, feeling like we are making a contribution, a difference. 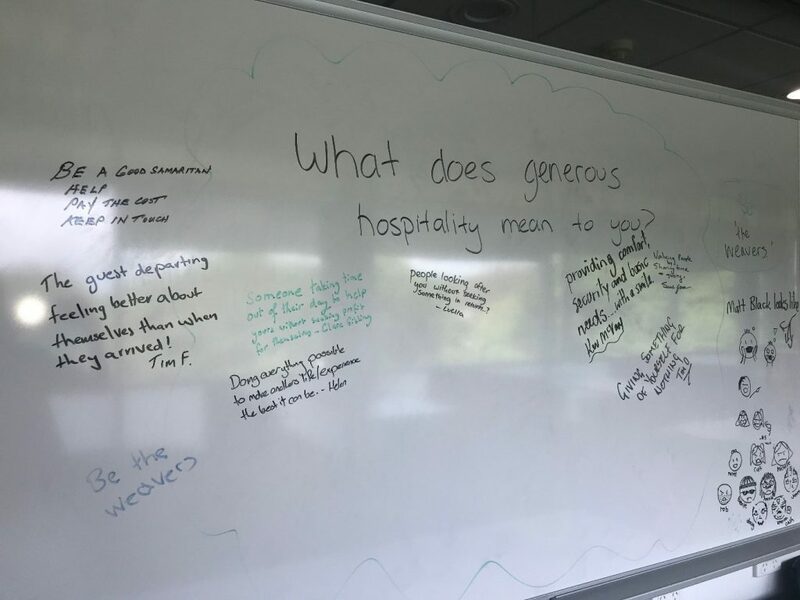 In 2019, the CIE has adopted the Archbishop’s theme of Generous Hospitality, which I believe nicely encapsulates #givefirst mentality. Next edition I will focus on the ICBD of Trust for building an entrepreneurial community.